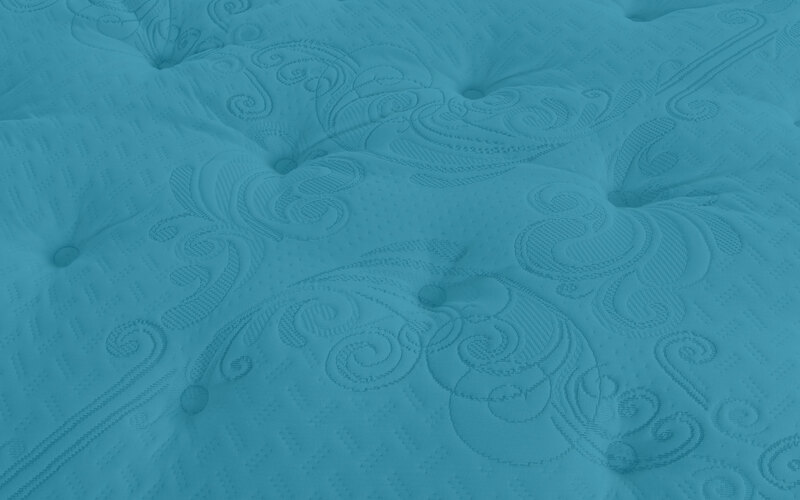 Climb into a dream every night with a mattress from Simmons. 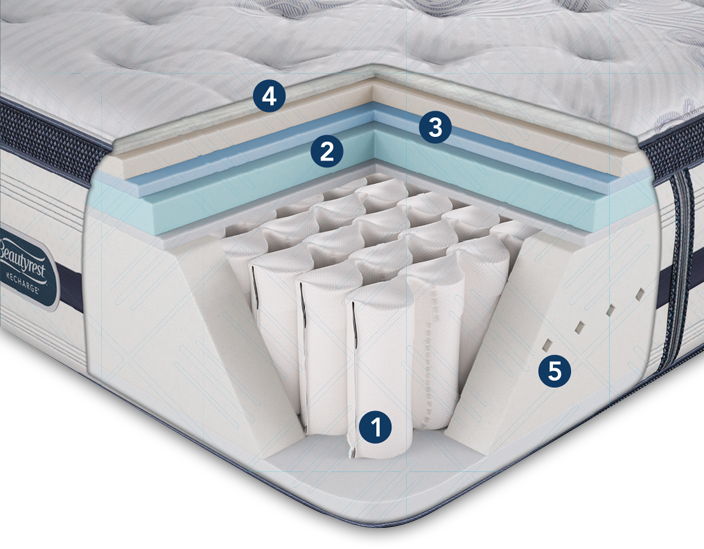 All models feature the legendary Beautyrest Pocketed Coil® Technology which provides exceptional motion separation, conformability and back support. 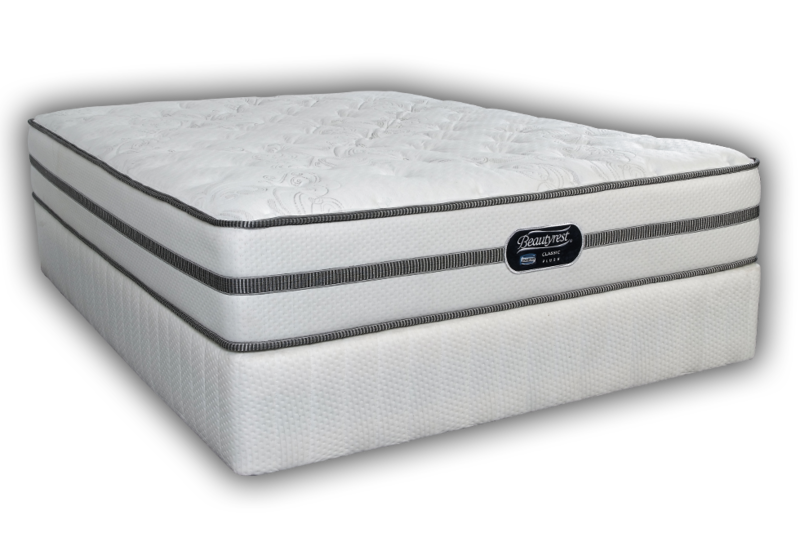 Classic® from Simmons - a value mattress for those who value a restful and undisturbed nights sleep. Provides support and adds softness to the level of comfort.